Welcome Friends, As you might imagine I am back in the studio and trying to catch up on lots missed while being sick. While I am not out of the woods yet, and go to tests today (as you read this) and Monday, I have used my waiting time to create and create. Creating seems to always settle the nerves and relax, so for this, I am truly grateful. The colors of Spring and lots to share from my studio,HERE to browse. My creative flow is back in spite of my little set back. You can imagine me, always so busy having to stay still and rest. It is a challenge my friends and very hard for me, so I used my time to plan and sketch ideas for new creations and business directions this Spring. Here is a little peek of the new treasures lining the shelves in my shoppe. 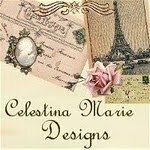 More creations coming soon~ Altered Art Parisian Keepsake/Gift Boxes. And, this little sweetie, open egg ornament with bunny is featured in my 55th treasury pick on etsy.HERE. Thank you Kim! 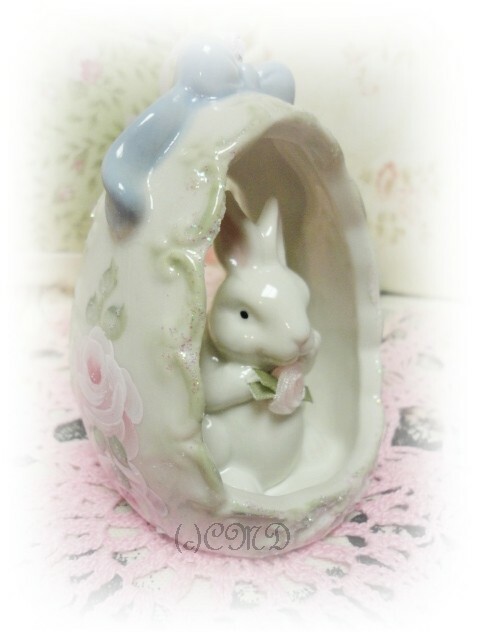 Also, Spring Green Bunny was also chosen for a treasury pick HERE as my 56th treasury inclusion. Thank you Miss Patti's Attic! Remember I have a Spring Giveaway going on too, so if you have not entered and would like to, visit HERE to comment, follow or enter on that post only. 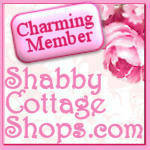 Lastly, I am also a new member with Shabby Cottage Shops.com You can see my little cottage in the 6th frame down in the middle. It was an honor to be invited to join and I am overjoyed to be among such talented ladies as my neighboring shoppes. Hope you have a wonderful weekend and as always, many thanks all around for your visits, comments, giveaway entries and well wishes. You all are the best ever! !